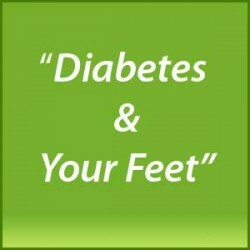 If you have diabetes, it is essential that you wear proper footwear to protect your feet. Stop by Foot Solutions UK today. We have a wide selection of footwear that is suitable for people who have diabetes and related foot issues, so stop in today to learn more.